Join Rev. Todd Salzwedel January 27- February 5, 2020, on this 10-day exploration as you walk in the footsteps of Jesus from the northern parts of the Galilee – Tel Dan, Caesarea Philippi – to the area around the Sea of Galilee to Bethlehem, Jericho, and Jerusalem. Qumran, Masada and a visit to the Dead Sea are included in this unique itinerary. Prices starting at $3546* based out of Dallas, TX. Feb. 5 - Free day in Jerusalem. Breakfast & Dinner included at your hotel. Feb. 6 - Cross the Allenby Bridge into Jordan. Visit Jerash. Overnight in Amman. Feb. 7 - Visit Mt. 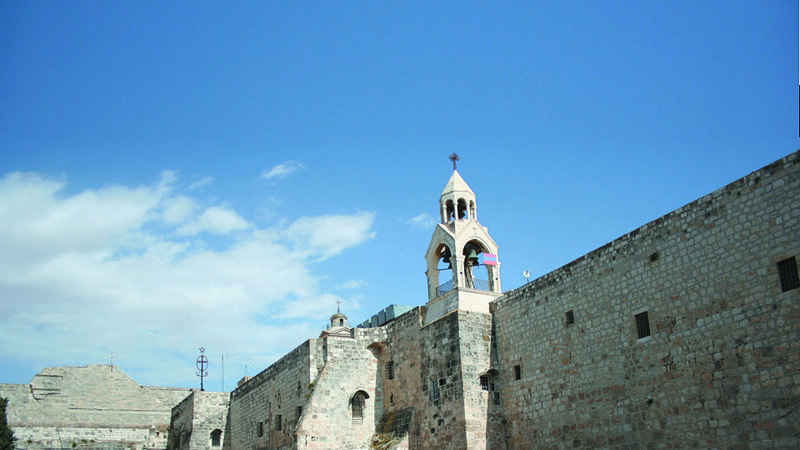 Nebo & Madaba. Overnight in Petra or at the Dead Sea. Feb. 8 - Explore Petra. 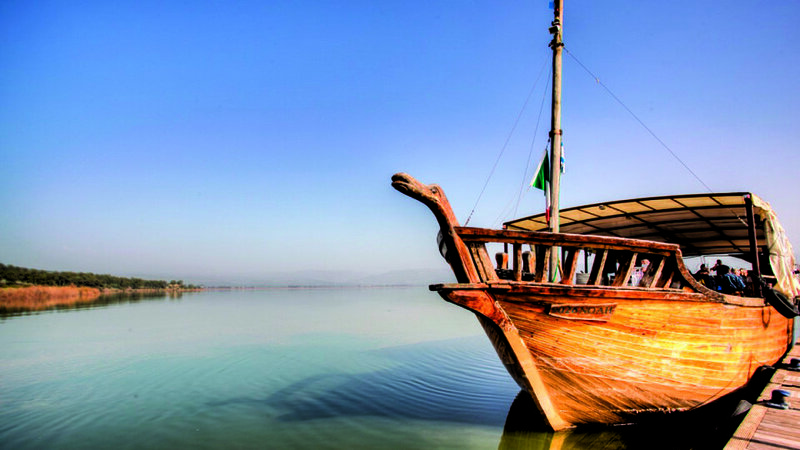 Travel to the Dead Sea area for a late dinner and overnight. Feb. 9 - Free Morning at the Dead Sea. Cross border back into Israel. Dinner in Jerusalem. 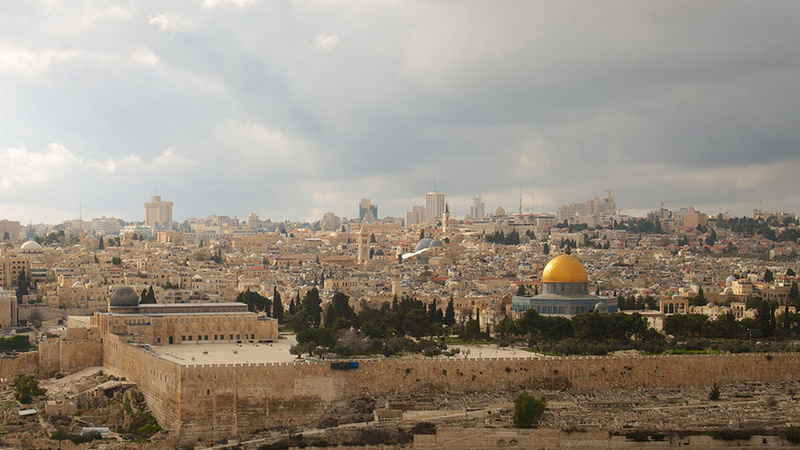 Feb. 5-8 - Extend your stay in the heart of Jerusalem. You are on-your-own to enjoy sightseeing, meditation, reflection, and renewal. Hotel, breakfasts & dinners are included.